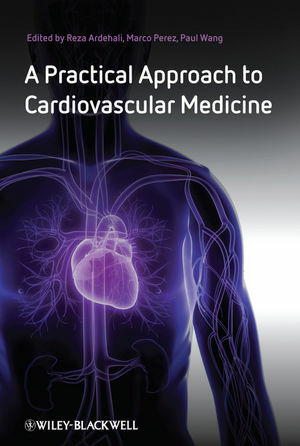 Written, reviewed, and edited in a collaborative effort by cardiology fellows and faculty of one of the most prestigious academic centers in the country, this concise volume gives cardiology fellows the book they have long needed. Keeping coverage of the underlying pathophysiology and mechanism of disease to a minimum, the authors focus on the diagnosis and treatment of cardiac disorders. Practical and easily accessible at the time of decision making, the book relays important concepts through concise and to-the-point pearls and by utilizing algorithm charts and illustrations. Section II Coronary Artery Disease. Section IV Valvular and Vascular Disease. Section V Arrhythmias and Sudden Cardiac Death. Section VI Cardiovascular Disease in Special Populations. Section VII Specialized Testing and Therapeutics.